Team Time is a space for teams and individuals who need a place to create the next big thing. It is also home to educational programs, events, meetups. Our space is located in the center of Yerevan. Here, you won’t find just a desk to work. You will discover a friendly atmosphere, feedback from others and a spot where learning takes place. If you are looking for a place that cultivates ideas, supports creativity and shares knowledge, Team Time is the place to be. Are you a member of Team Time? "I love the people and atmosphere here!" New to Yerevan and Armenia, I came here to Team Time to work as an intern. I received a very warm welcome and have had nothing but a positive experience every day that I have been here. 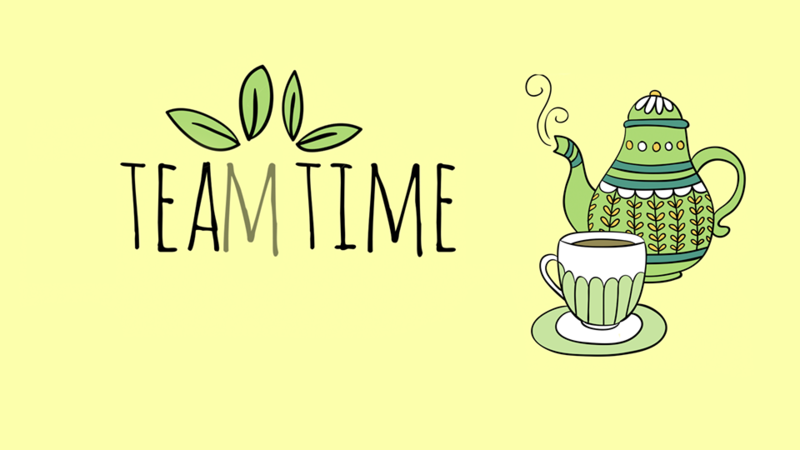 Team time is a comfortable environment where you can have great WiFi access while sipping hot tea or coffee and tasty snacks, enjoy games and events with the local community, and even have the opportunity to improve your English skills with native speakers. Thanks to these good people and great environment, moving to a new country has not been difficult! I love all my new Armenian friends at Team Time! I love to be here, enjoy amazing teas and coffee. Moreover, I love to socialize with people who come here to have a fun. Additionally, they have a very rich bookshelf with lots of different books. 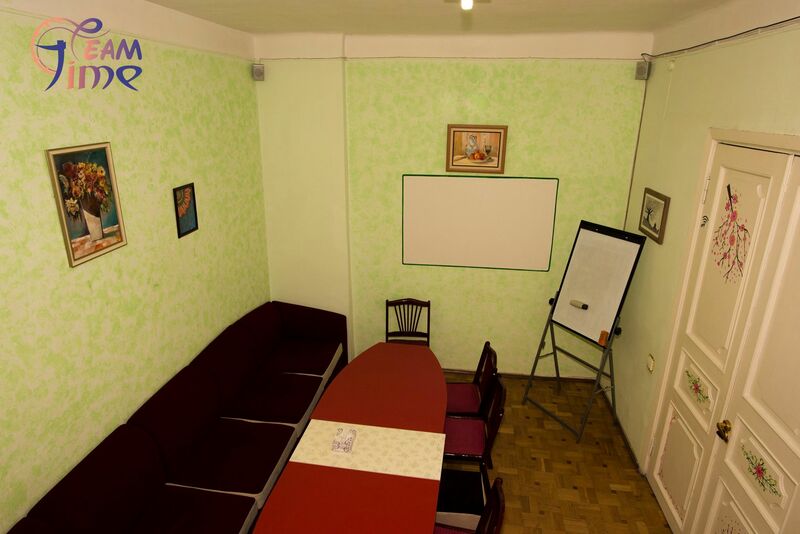 Also they have a very nice green room, where I have taken part in English club with a native speaker and special guests from neighbour countries and not only. It was amasing to practise my poor English language. So, I thank you Team Time to give me such a great friends and make me believe that I can change something in my life and get new friends. Очень интересное место! Было очень уютно , комфортно и очень дружелюбная атмосфера...Одним словом очень приятно проводить вечер в кругу ребят Team Time !!! "Great place to relax after work"
Team Time is a great place in Yerevan to relax and entertain. I have been there many times and enjoy it very much by it hospitality and joy. The Mafia club organised there are the best in Yerevan. "A wonderful place to think, read or just to relax"
"Excellent place to go and spend time with friends. Nice and pleasant employees, warm environment that makes you vist Team Time if not every day then at least two times a week for sure." 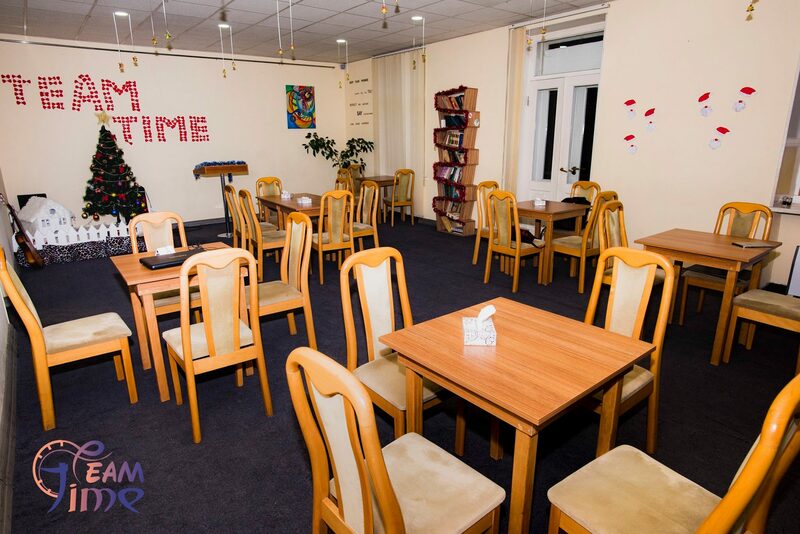 It is a great, cosy place where you can go with your friends after exhausting working day to relax a little bit, enjoy tasty tea, coffie and cookies around a warm conversation or just go there with a group and play games or take part in the interesting events that Team Time organizes every week. This place is definitely hightly recommended. "Where to go for a nice pass time? Sure Team Time!" I regularly visit Team Time. For me Team Time is a house, which summarises many features, such as friendly environment, constant innovations, creative approach towards various demands of visitors, comfort, etc. One always enters Team Time with positive expectations. I think, Team Time is something, which Yerevan was really missing! Great place, nice atmosphere. One of the best places for having casual meetings to discuss some great ideas with your friends and colleagues. I personally like their board games. It's fun to meet there with friends to have some (as much as you wish) tea with cookies and play Uno or Jenga. Also, you can join their language clubs if you want to practice your knowledge of foreign languages. "Every my visit to Team Time was intersting and joyful." "Very pleasant and friendly place ;)"
К сожалению, нахожусь не в Армении и не могу посетить TeamTime. Но с приездом обязательно посещу данное заведение! "When you don't know where to go, it's good idea to go Team Time "
There you can find many interesting thing and people. I advise to go and try by yourself.
" In an easy street to reach"
Great place to catch up on those essential internet chores. Chilled out quiet atmosphere. Very friendly and helpful staff. Great price. Highly recommended. In an easy street to reach. I will come back. "the best coworking in Armenia"
"Team time for leisure time"
Team Time is very peaceful and amazing place in Yerevan. I go there to work, to read books and to enjoy my time with friends. The hospitable staff of Team Time admits you so warmly, that you think that you know them whole your life. Besides, they organize many intellectual and entertaining events for everyone: for kids, for young people and for adults as well. You can learn different languages there or improve the speaking skills, participate in various discussions, quizzes or just organize your time yourself. You can go there with friends or alone and surely, you will make many friends in a few minutes. I enjoy being there and go minimum twice a week. So, you can go and ascertain yourself. Место на самом деле очень приятное! Отмосфера и люди очень радуют. Здесь можно познакомиться с людьми разных профессий и интересов, найти себя в другой сфере, а так же самим провести семинары на разные волнующие нас вопросы!!!! А дирекция вообще супер!!! Кроме вежливого и дружеского отношения еще и угощают бесконечными сладостями и напитками!!! "Great place to spend time with friends"
You can always find very interesting events in Team Time and atmosphere here is very warm and positive. "Place where you can relax ..."
"Perfect and calm place to freelance, prepare for exams, write thesis etc...))"
If you want to meet your firends and spend a good time playing games enjoying cofee and tea than Team Time is for you. If you want to be involved in the active and productive life in Yerevan participating in diverse events with various professionals than Team Time is for you. And besides all of this we have daytime when we usually work hard to be able to enjoy our evening time. Even for this Team Time is for you. You can get a comfortable desk with all necessary tools for working, studying etc. With very friendly staff you can even feel like you are at home. But of course at home sometimes it's hard to concentrate for work or study. 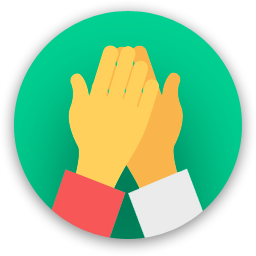 In team Time you can get concentrated also find people who share interests with you and enjoy your working day. Have you already woke up? Take your working staff and get to Team Time! "One of the best places in Yerevan "
"My lovely place in Yerevan. Very friendly environment!!!" I got a lot of friends in Team Time. a cool anti-cafe in the area!!! A great place, which you don't want to leave and every time want to return. A place, where you can meet cleaver and kind people. Team Time will be in touch with you soon to confirm. 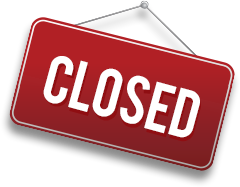 Team Time has received your membership enquiry and will be in touch with you soon.